Do you love using low carb wraps? Here are over 12 ways in which to use them! 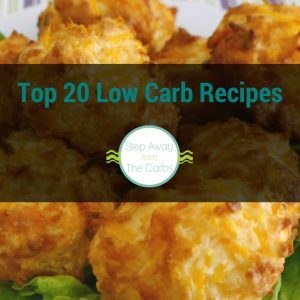 If you’re a regular reader, you’ll know I *love* using low carb wraps. One of my my earliest posts was a comparison of six kinds of low carb tortilla. And there are many recipes out there for making your own, too! My current preferred wrap is the Mission Carb Balance 6″ Whole Wheat which is only 3g net carb per tortilla. But your tastes might differ from mine – or it might depend on what you are able to buy locally! First of all – here’s a classic wrap! 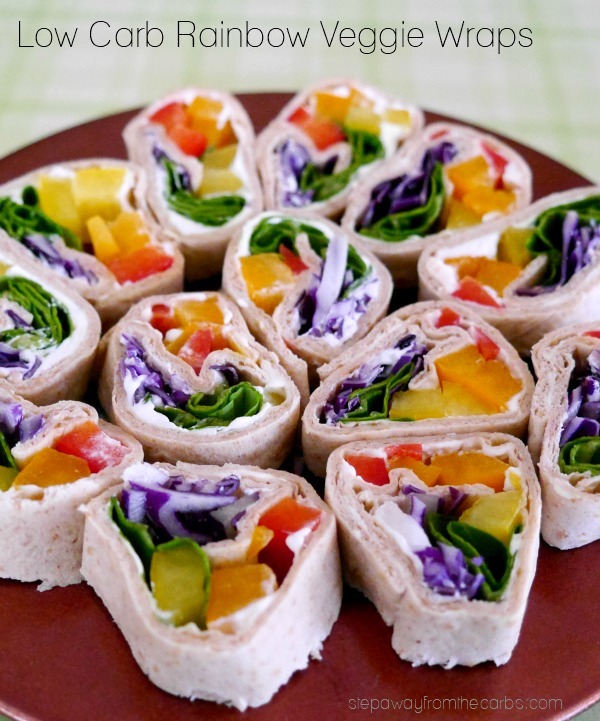 My Rainbow Veggie Wrap is SO beautiful, you have to try it! A simple breakfast wrap. Cooked bacon and a boiled egg squashed into a wrap. Or maybe ham and cream cheese. 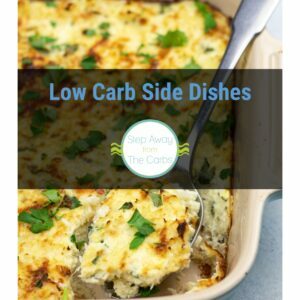 Quick, tasty, and very low carb. Did you know that you can replace pasta sheets for tortillas in a lasagna? This recipe is life changing! Nachos! MAN do I miss a big pile of nachos with all that ground beef, cheese, and sour cream! Check out my recipe for how to make delicious Beef Nachos! Continuing on the nachos theme… try a low carb nacho bar! And if you can make nachos – what about tacos? This shrimp taco recipe shows you how to turn low carb tortillas into taco shells! OK so you know how I mentioned tortilla chips? And you probably imagined savory? What about these amazing cinnamon chips? They are SO good if dipped into some chocolate whipped cream! Use low carb wraps as a vehicle for all kinds of leftover. Grilled meat, roasted veggies – even curry if you strain the sauce out! 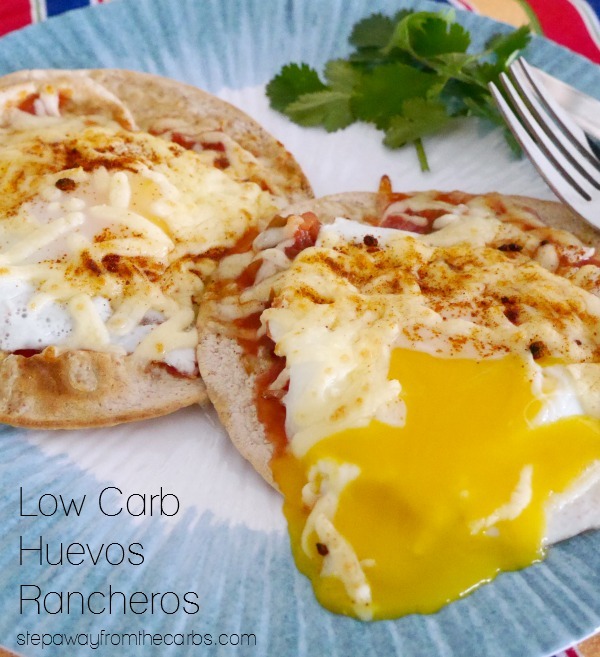 Here’s an amazing brunch idea: Huevos Rancheros – and I use low carb tortillas as the base. SO good! And who can forget how useful wraps are for making quesadillas?!? I have a collection of 31 low carb quesadilla recipes for you to try – savory AND sweet options, too! Want a super simple hot dog? Just load the frank or sausage into a low carb wrap, add your trimmings and you are good to go. If you need a super easy one-bite party food idea, use wraps to make these smoked salmon pinwheels – they are very quick to make and look so pretty! And if you’re craving a cheeseburger, try this low carb cheeseburger wrap! I like wraps, too. They’re such a convenient way to get in a fast lunch. Your ideas are great! Thanks for sharing.